The software that powers iPhones and iPads hasn’t seen any big changes since the release of iOS 7, so this year’s iOS 10 update could be a really big deal. A total homescreen makeover with widgets and a new UI is unlikely. But little tweaks are supposedly coming throughout the system, including a possible Dark Mode. On a recent episode of The Jay & Farhad Show, Mark Gurman said the operating system will be a bit more colorful with a few new icons. The Photos app is also supposedly getting an update, adding advanced editing tools and the ability to draw on photos the way you can with Skitch. Apple may also add some special productivity and multitasking features for the iPad Pro to turn the new tablets into better MacBook replacements. Changes to the App Store are also coming after Phil Schiller revealed that subscriptions will be opened to all apps and the company will give developers 85% of revenue after users keep a subscription for a full year. Hush it down, Siri. Hush it down. One of iOS 10’s biggest features will be the ability for third-party apps to connect with Siri. As part of Apple’s first step toward competing with Amazon’s Alexa-powered products, Apple is set to introduce a Siri SDK. Opening up Siri will make the service a lot more powerful — and give developers new ways to control apps. Soon you’ll be able to ask Siri to get you an Uber, order food and more. 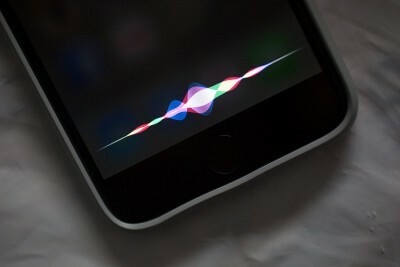 Siri is also expected to arrive on the Mac this year with OS X 10.12. The desktop version should be able to do the same things as the iOS version, should come with an always-on “Hey Siri” feature for newer, more power-efficient Macs. 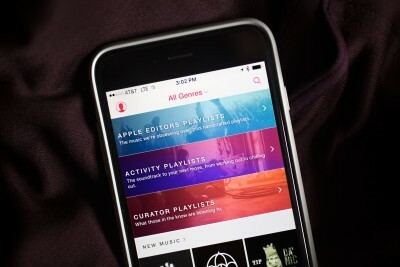 Apple Music is ugly and hard to use, but relief is reportedly on the way. Despite topping 10 million subscribers in its first year, Apple Music leaves a lot to be desired when it comes to its interface and general usability. Thankfully, it’s likely getting a sizable update at WWDC that should make Apple’s streaming music service more intuitive. The new design will supposedly have a focus on album art and emphasize black and white backgrounds. The Connect tab may get removed from the interface; the New tab reportedly will be changed to Browse and will gain new discovery tools. Pretty much the only thing that’s not changing is Beats 1, which is pretty damn good as is. Is OS X destined to become macOS? Can we just call it macOS? Because Apple already has been. It appears that the biggest change for OS X will be a name change. Apple’s desktop operating system was originally called “Mac OS X” until Cupertino changed it to “OS X,” so in some ways it’s a simplification of the original name. The addition of Siri is expected to be the biggest new feature in the new desktop OS, whatever it’s called. Apple is also expected to make changes to the Photos app and offer better image-editing tools. The company may also release an updated version of iTunes with a sleeker UI. 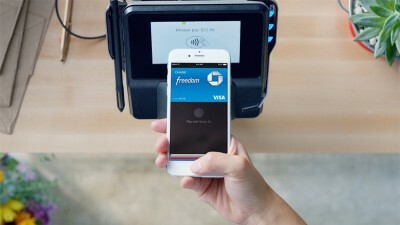 The world could get a few new ways to use Apple Pay this year. While Cupertino’s not expected to make any major changes to Apple Pay on the iPhone and Apple Watch, the company is supposedly planning to launch a web version of Apple Pay. Apple may also add the ability to send your friends money with Apple Pay via iMessage, which will come in handy now that iMessage will be available on Android too. Apple Watch needs more faces. Not much is known about what Apple plans to add with watchOS 3.0, but there’s only one feature I care about: third-party clock faces. Seriously, Apple, we need more options. Everything can’t be designed by Jony Ive. Too bad a software update can’t fix the remote. It’s only been a year since Apple unveiled tvOS, so it’s unlikely we’ll see any big new additions at WWDC 2016. 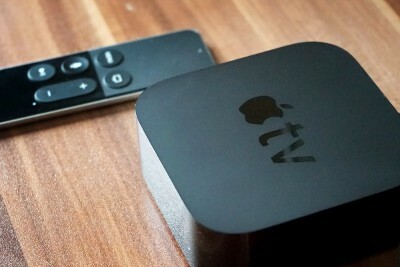 However, we expect tvOS will get a bit of stage time so Apple can talk up improvements coming later this year. Sorry, but if you were hoping to order a new MacBook Pro right after WWDC, you might have to wait a while. 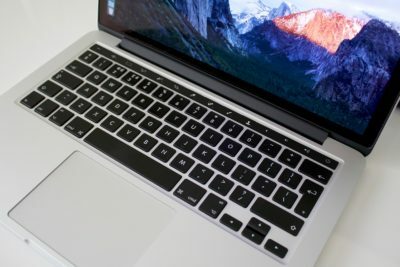 Rumors have been floating that Apple plans to update the MacBook Pro with a new super-thin body, OLED touchpad, USB-C ports and Touch ID. 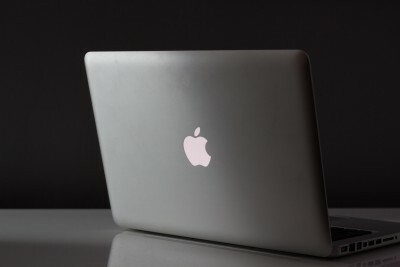 Cult of Mac published spy photos of the new MacBook Pro frame, but sources in the know still say this year’s WWDC will be a software-only event. 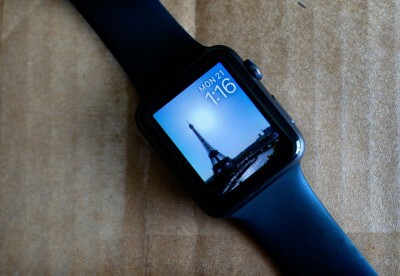 Apple is sure to bust out a few surprises nobody’s thought of yet during the two-hour keynote. We didn’t even touch all the Kits (Home, Research, Health and Care), plus there will be updates coming to Swift and hundreds of other little goodies for developers. 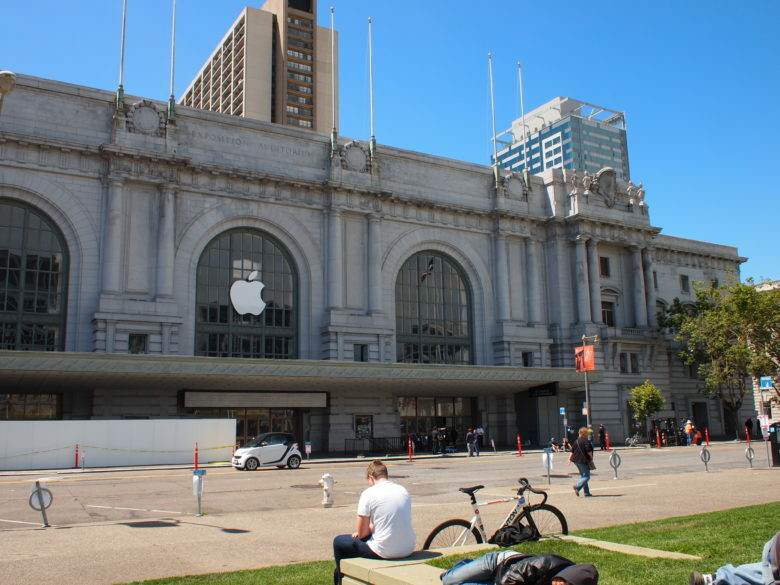 Cult of Mac will be here liveblogging and dissecting all the action during Apple’s keynote next Monday, June 13. The event starts at 10 a.m. Pacific, so stay tuned and get ready for an avalanche of delicious new Apple code.